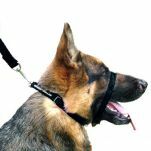 Put an end to the struggle and enjoy your walks. 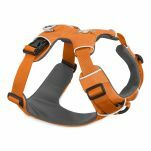 To completely nip pulling in the bud, I'd recommend giving the Canny Collar a go. 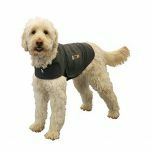 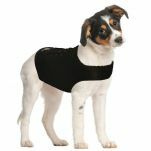 If the pulling results from your dog's anxiety you might try the Thundershirt. 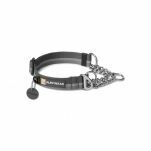 We have Martingale collars which give your dog the signal to stop pulling by getting a bit tighter.. not enough to cause discomfort though. 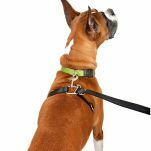 The Just a Just-a-Cinch lead works similarly. 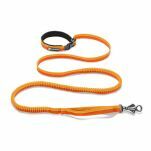 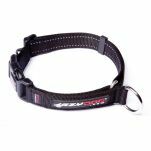 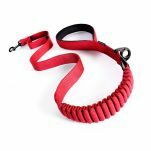 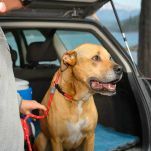 We've also got shock absorbing leads which pull your dog back when pulling occurs.